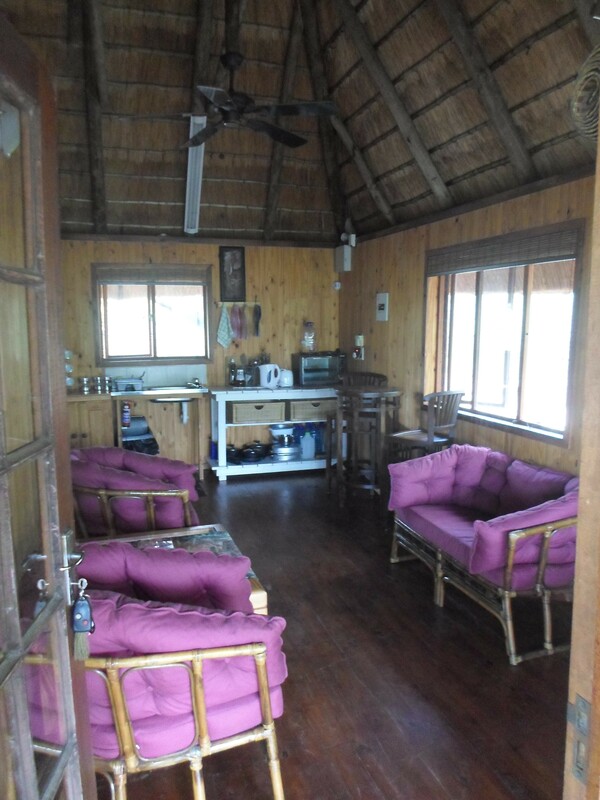 This beautiful cottage in the tree tops gives you beautiful scenery you can enjoy. 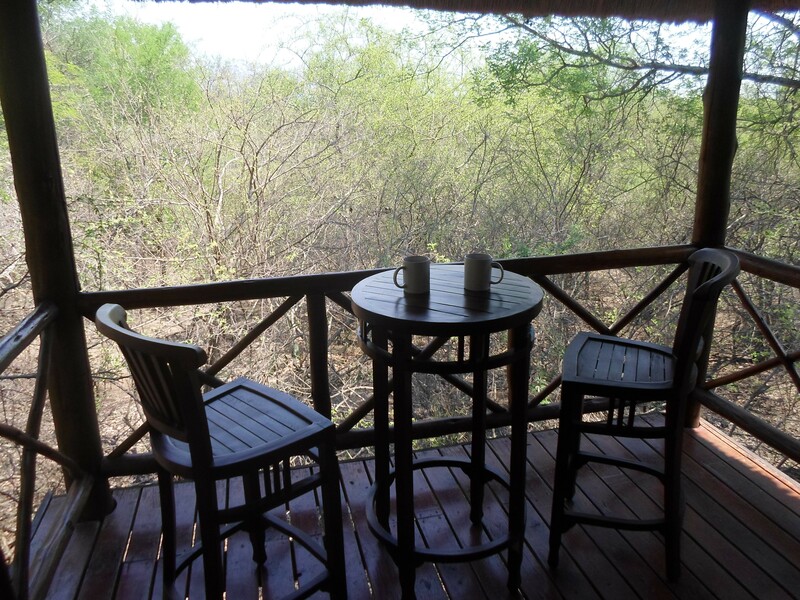 If you lucky you might find a giraffe coming to say hello while you enjoy your morning coffee or evening glass of wine. 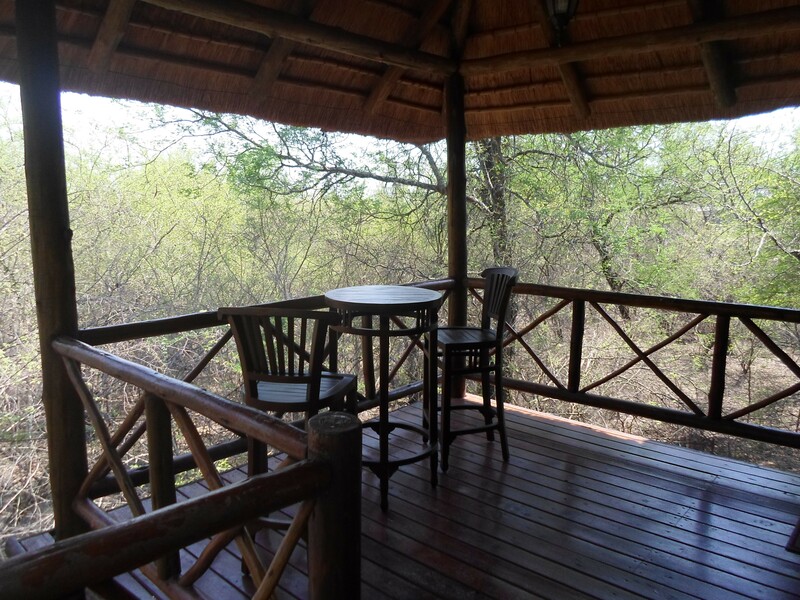 The calm and tranquillity of this place is where you can embrace nature in all its splendour. 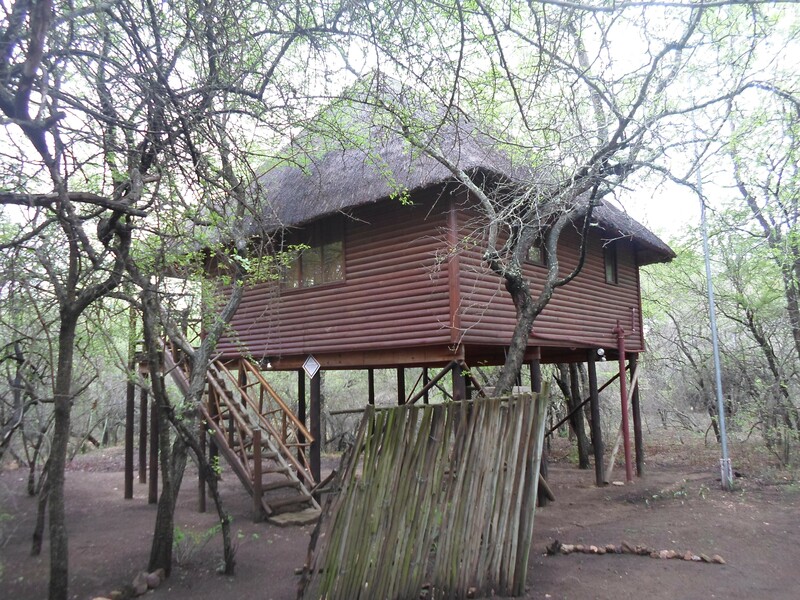 After an eventful day of game viewing in the surrounding parks why not come back to Bushbaby Haven, where you can sleep comfortably in a spacious but rustic cottage, nestled in the tree tops. 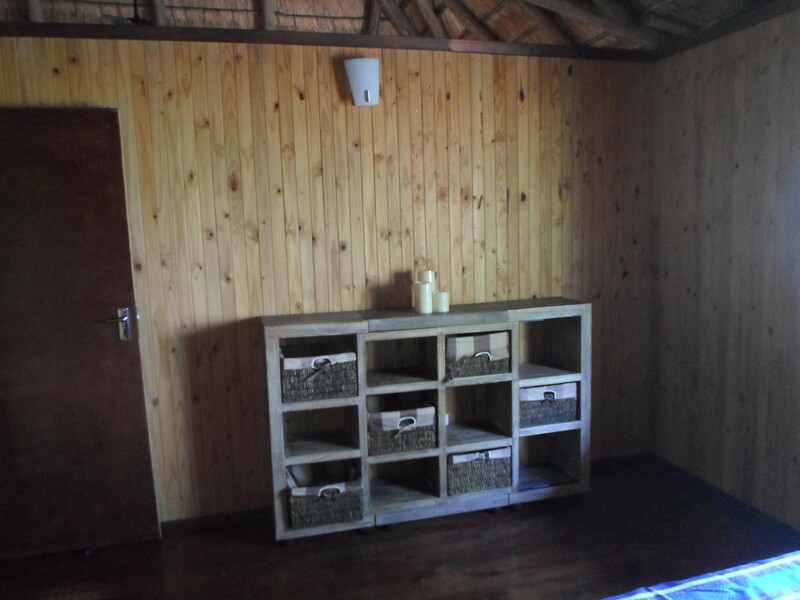 Bushbaby Haven has a spacious bedroom with a double bed, a bathroom with both a bath as well as a shower, with an open plan kitchenette and living room. 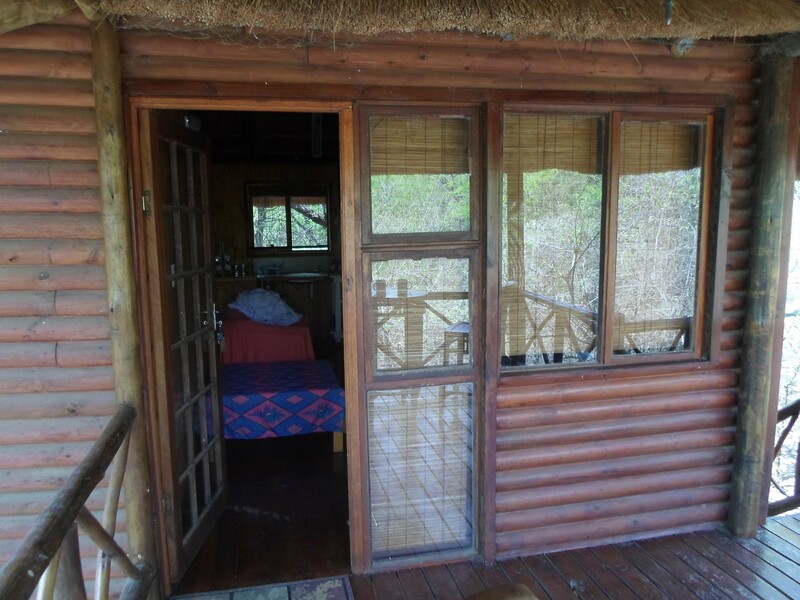 Why not sit outside on the deck reading your favourite book, or take out your trusty binoculars and watch the bird life. 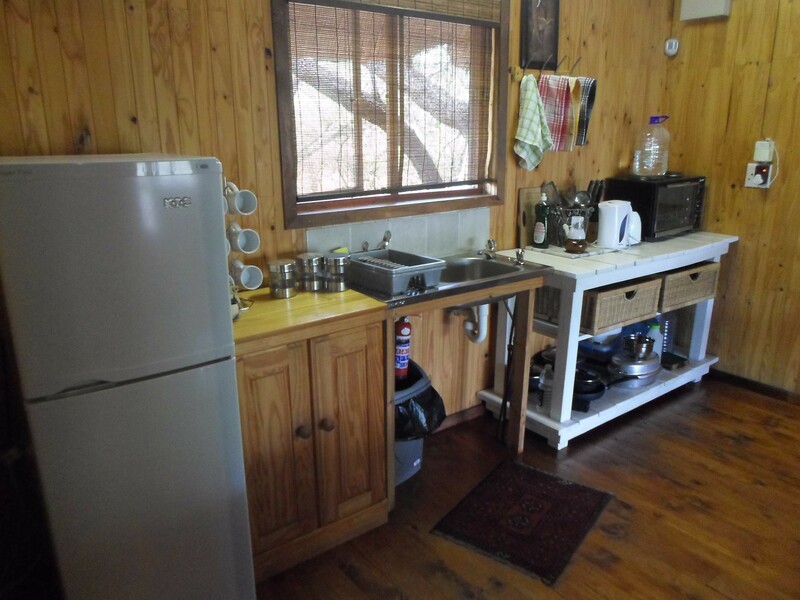 The kitchen is setup with the basic of appliances such as a fridge, kettle, microwave, mini-stove and some utensils to use to help cook a great meal. 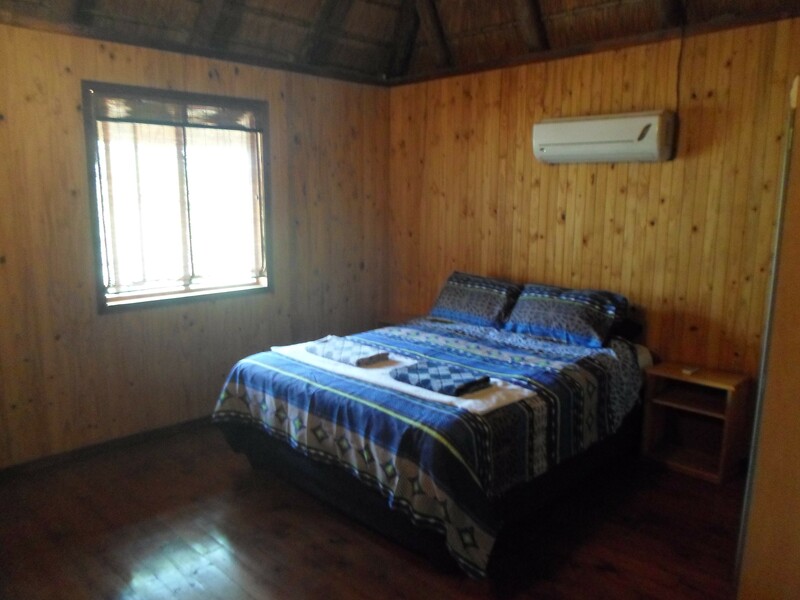 Whether you just want a break away from the hustle and bustle of the city life, a romantic getaway for you and your partner, this cottage is the perfect place to take a break. 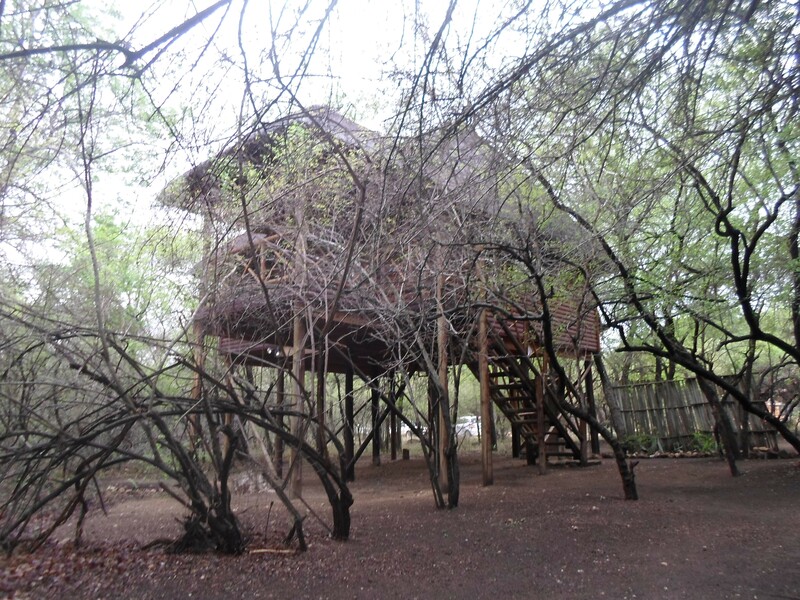 There is parking space available for the cottage. 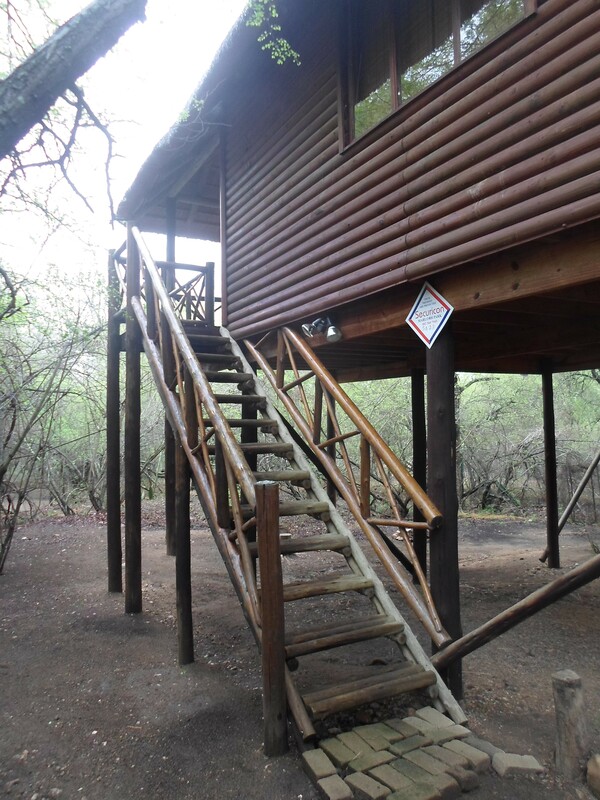 This cottage is raised from the ground, so there are stairs and might not suit a disabled person. NO pets are allowed as this is a game park with wild animals. 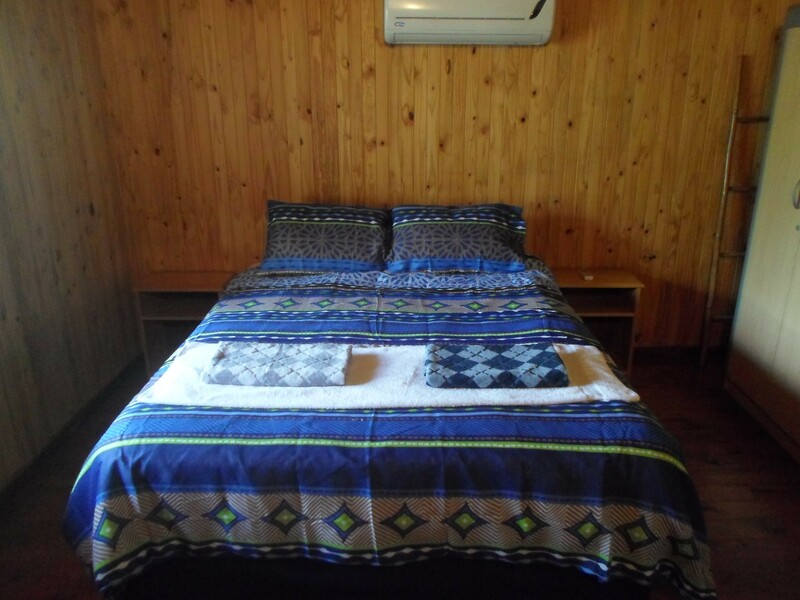 The cottage does NOT have Wi-Fi or TV as to allow one to break away from technology, but the restaurants as well as shops in the park will have internet available.